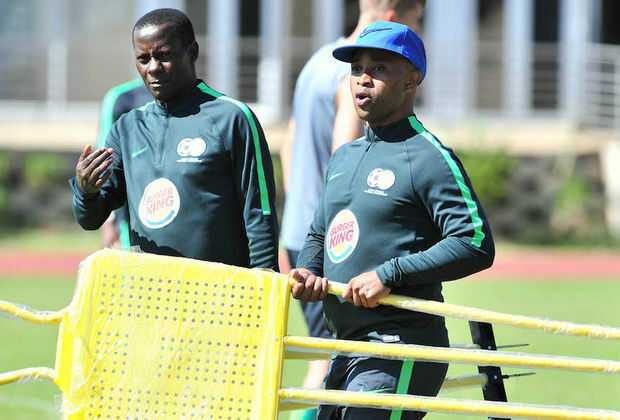 Senong, who is also the Bafana Bafana assistant coach, has kept most of the players who were selected for the clash against Mozambique in the last round of qualifiers. Amajita beat the Mozambicans 4-1 on aggregate to progress. Amajita are set to take on Malawi, who beat Angola in the last round of qualifiers, in the first leg match on July 14 at Moruleng Stadium (15h00), the same venue where they played Mozambique. Senong has included seven new players in his squad. Defenders Keenan Abrahams (Ajax Cape Town), Keith Groenewald (Standard Liege, Belgium), Sibusiso Mabiliso (Amazulu) and Bradley Cross (Bidvest Wits) have all been brought in. In midfield, Senong has included Mfanafikile Dlamini (Golden Arrows) and Khanyisile Mayo (SuperSport United), while Thabiso Monyane (Orlando Pirates) comes in upfront.